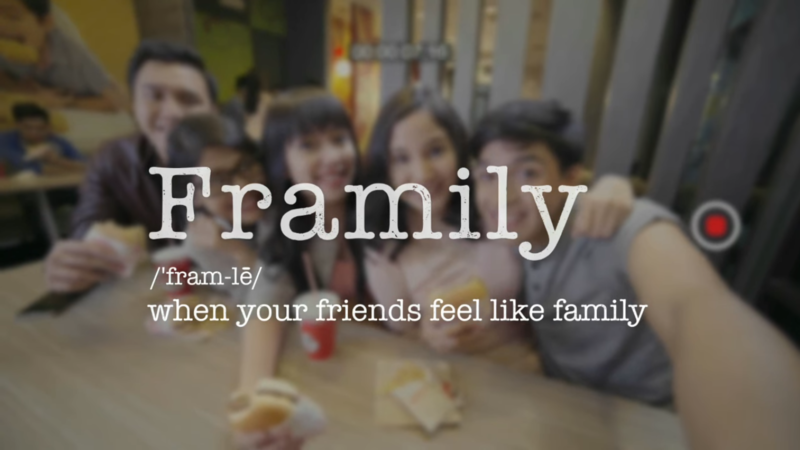 Jollibee, the number one family fast food chain, has coined the term “Framily” in its newly launched Jollibee Yum Burger made-for-digital video, to refer to a group of Pinoy millennial best friends who have come to embrace each other like real members of their family. 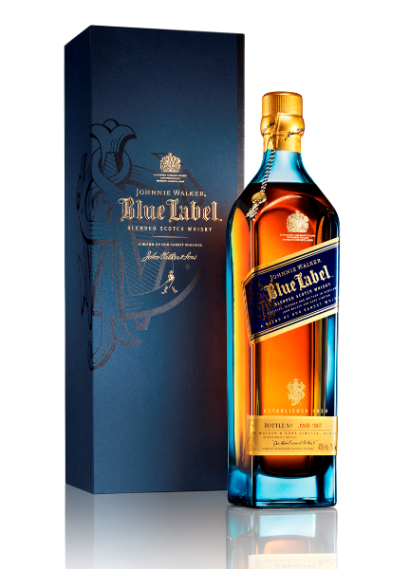 Thus the term “framily” –friends who are like family to each other. 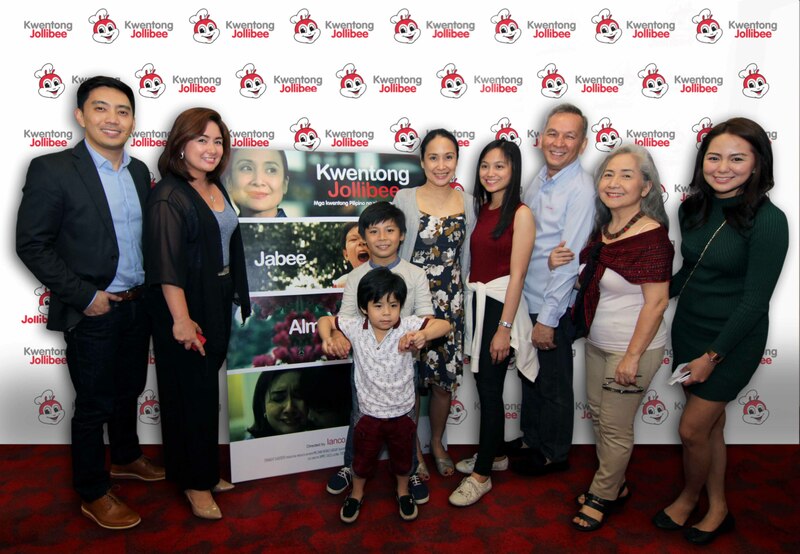 The Jollibee Yum Burger video portrays how Pinoy millennials have such a time-tested bond with each other that they take on roles akin to family members: May kumu-kuya (plays the role of a brother), uma-ate (an elder sister),nagpapaka-mommy (mom), at tumi tita (aunt). These family-like roles are depicted in moments like when eating their favorite Yum Burger, whose langhap-sarap patty that’s made with 100% pure beef have been loved by generations of youth. 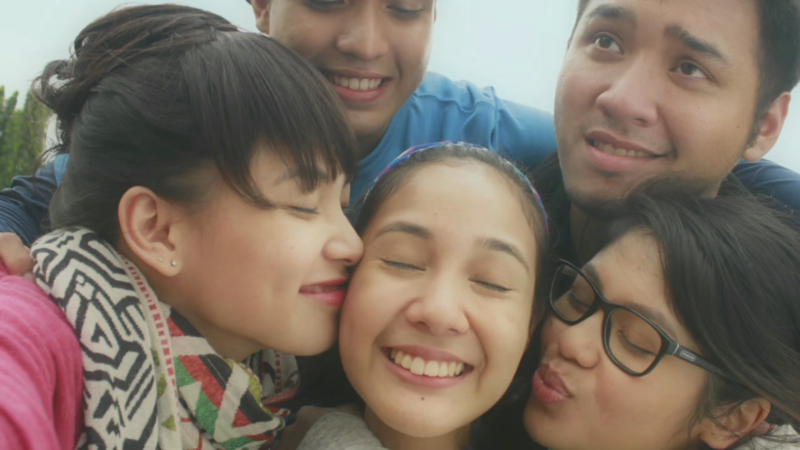 For these Pinoy millennials, friendships that are 100% tested remain unsurpassed. 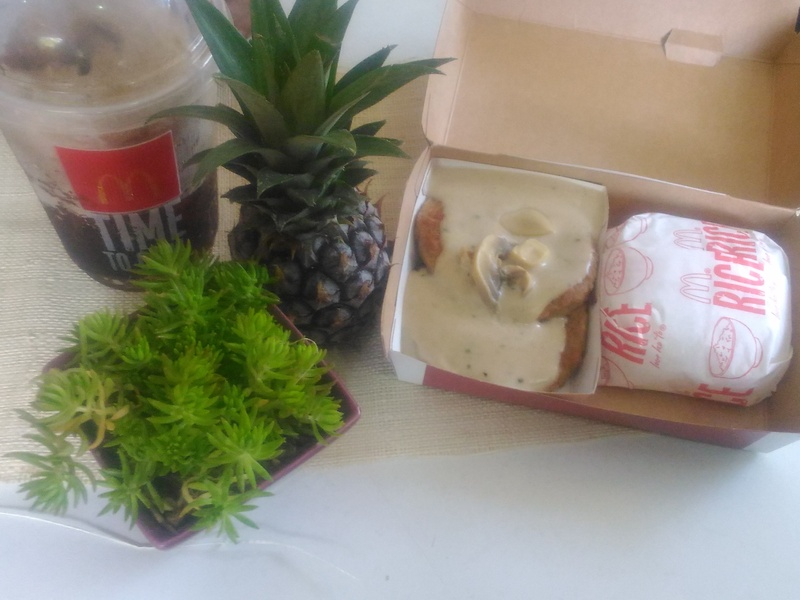 And when it comes to food favorites, they patronize those which, like their friendships, have been time-tested and passed their discriminating taste buds, just like the best-tasting Jollibee Yum Burger. 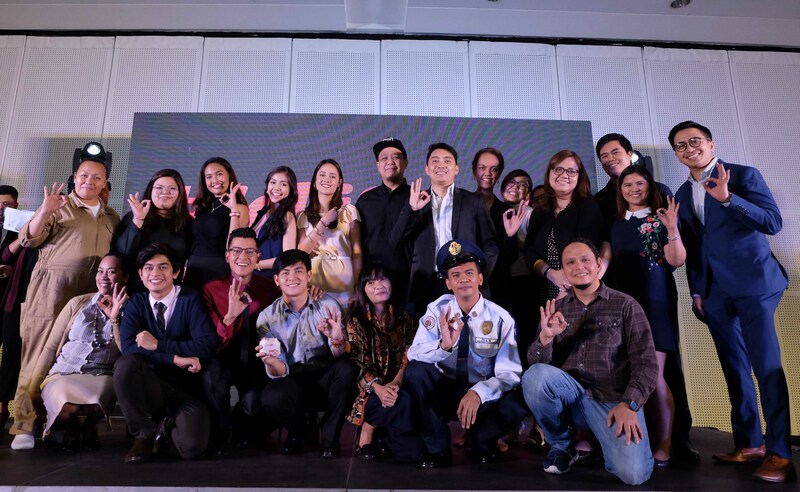 “Despite being exposed to the fast-paced, ever-evolving culture and lifestyle these days, millennials still value consistency and the unique character in relationships and things that have stood the test of time and remained constant,” said Kent C. Mariano, Jollibee Assistant Vice President for Marketing. 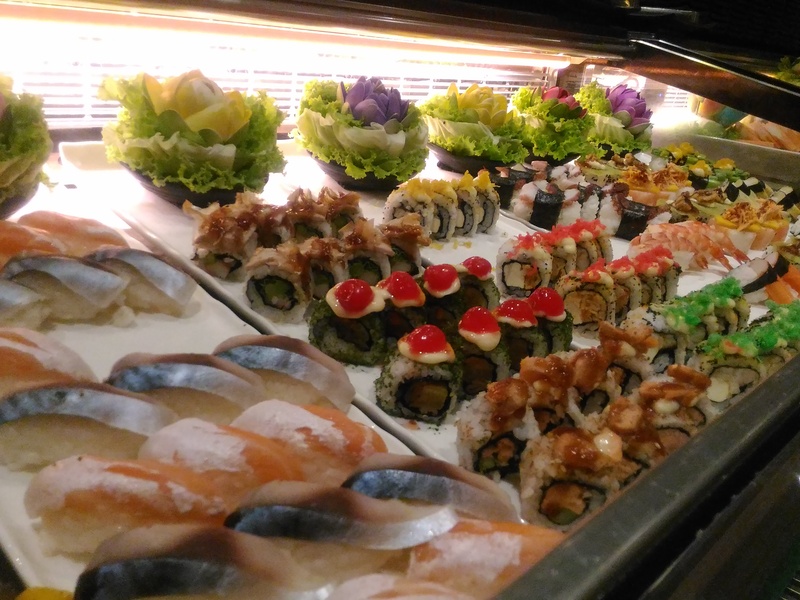 “For them, there is nothing like 100% samahan, at 100% sarap na maasahan,” he added.